1. 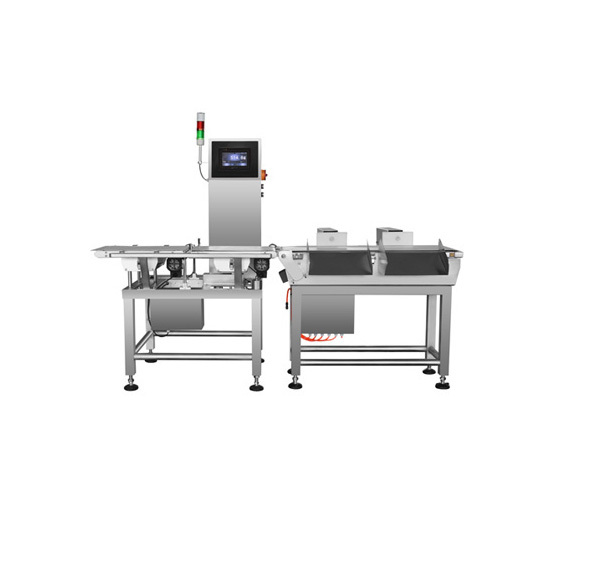 The technical parameter above namely is the result of accuracy by checking only the test sample on the belt.The accuracy would be affected according to the detecting speed and product weight. 2. The detecting speed above will be affected according to the product size to be checked.